On Moving to Oregon … the Why. 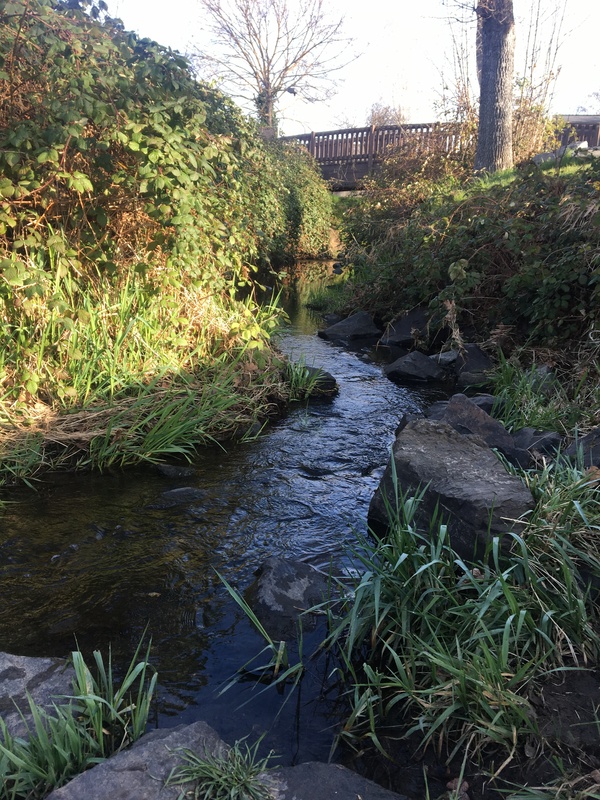 The stream that runs through our new neighborhood in Central Point. It has always been a dream of mine to live in Oregon for as long as I can remember. My grandparents lived in Otis, OR, which is just outside of Lincoln City and I have so many fond memories of summers spent with them. For 26 years I’ve lived in Southern California, where Mike and I moved (with our oldest Jordan) shortly after getting married in 1991. We had two more kids, raised them all, bought and sold a couple houses, had careers…. and it was a full life. 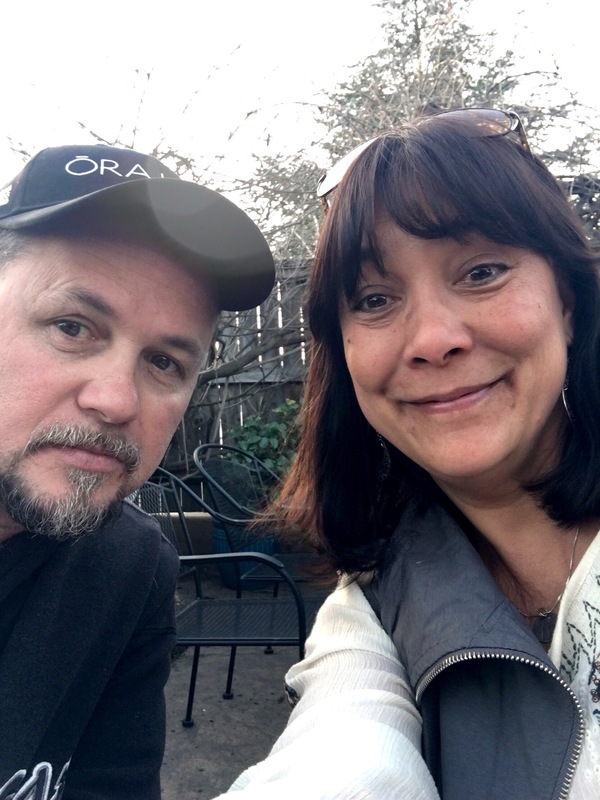 But after being diagnosed with stage IV cancer in 2012, life really changed for me….and for Mike. We had the hard talks about life and death, which included, how we wanted to spend the rest of our lives. We made some drastic changes. We started to simplify. First we sold the large 5 bedroom house in Corona. Then we moved down to the beach to see if that was where we wanted to settle and buy again. We also moved because of Mike’s long and wearing commutes everyday that ranged from 1-3 hours. He did that drive for over 13 years. After two years of the beach life, I found that I couldn’t handle the crowds of people and as we started to look around at homes to buy, we quickly realized that to get anything nice, was going to cost us…..ALOT, and we didn’t want to be indebted to a home, that would force a ridiculous mortgage payment. We also both wanted fresh air, cooler temps, clean water, no traffic, less people, land, and adventure. So we seriously started talking about moving out of state. These were on our list. It was at first a 10 year plan, back in 2015. So we chose to do some other things while we waited to put the plan into full action. We moved back inland, where it was cheaper to live to save money, and continue the get out of debt plan. (which besides my school loans…we are) and we started planning a few trips to start looking. But for some reason we always ended up in Oregon and the more we drove around the state, the more we fell in love, and before we knew it, it was settled. Oregon would be where we would settle in 10 years. 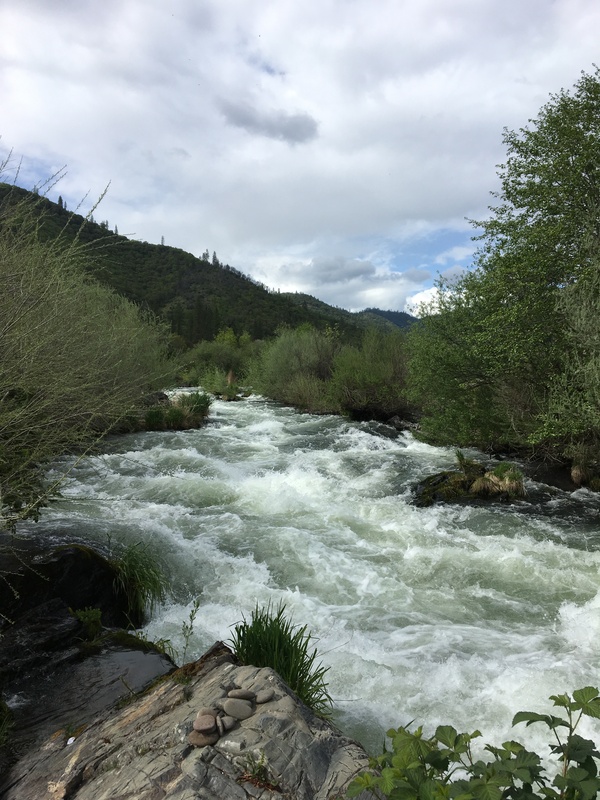 The Rogue River just 10 minutes away from our home. Things changed again for us, as we continued to talk, our kids were all grown up, living their lives apart from us now, as all grown children should be doing. And Mike’s commute was getting worse and worse. We started looking at our quality of life, and what we wanted …. And we began the “What If” questions. “What if” we moved in 1 year instead of 10? “What if” Mike could work remotely, out of the house? “What if” we started looking for a house to buy in Oregon? “What if” we sold everything and started all over again? Our what if’s started manifesting themselves, as we moved forward with setting forth our intentions and then letting them go, not holding too tight to them but allowing things to just naturally come together. And so in summer of 2016, we determined to pursue this 10 year goal now…and see what would happen. Making our dreams a reality. The house hunt and taking some major risks.